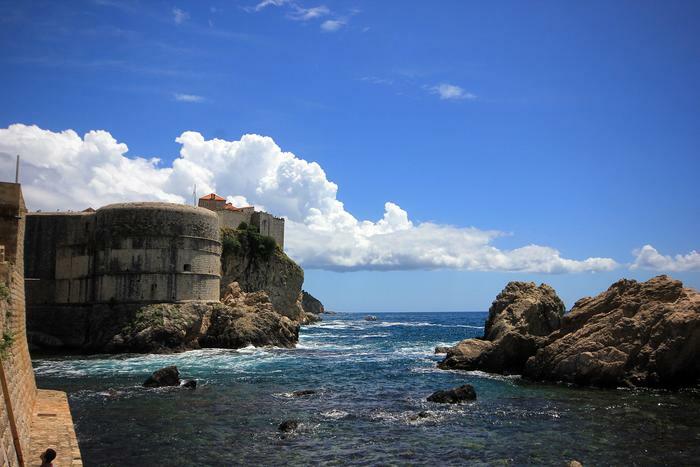 For nine years in a row, festival of chamber music "Julian Rachlin & Friends" will be held in Dubrovnik. Rachlin was inspired to organize this exceptional cultural event when he participated at Dubrovnik Summer Festival. In his own words, he just fell in love with Dubrovnik. An idea was born of a chamber music festival held in unique ambient of historical Dubrovnik, and the next year he started with realization. Julian Rachlin's career as a child prodigy began in the 80s, and today he is one of the most famous world violinists. With the festival of chamber music he gathered his friends, renowned world musicians as himself thus putting Dubrovnik on a map of prestigious events in the world of chamber music. One of the festival's celebrity guests is popular James Bond, e.g. Sir Roger Moore who participates with poetry readings. This years the festival will offer its audience in Dubrovnik with musical treats from 1st till 12th of September.